You have all been CALLED. 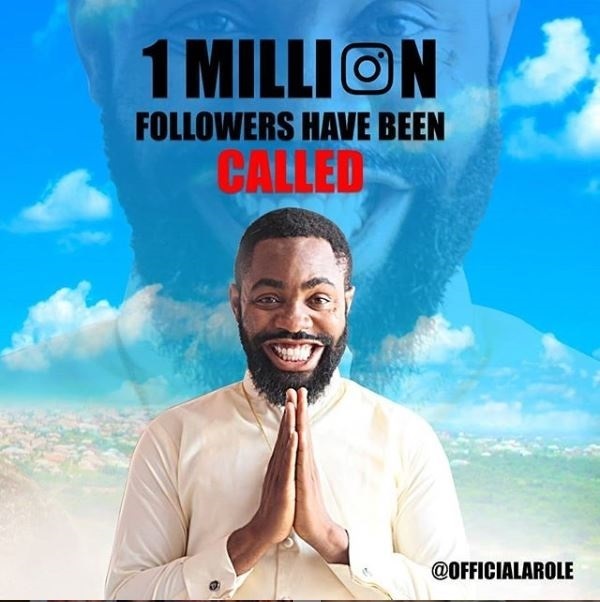 You've not told me how you want us to celebrate the 1million followership ooooooo!!!!!. Oya how do we celebrate?